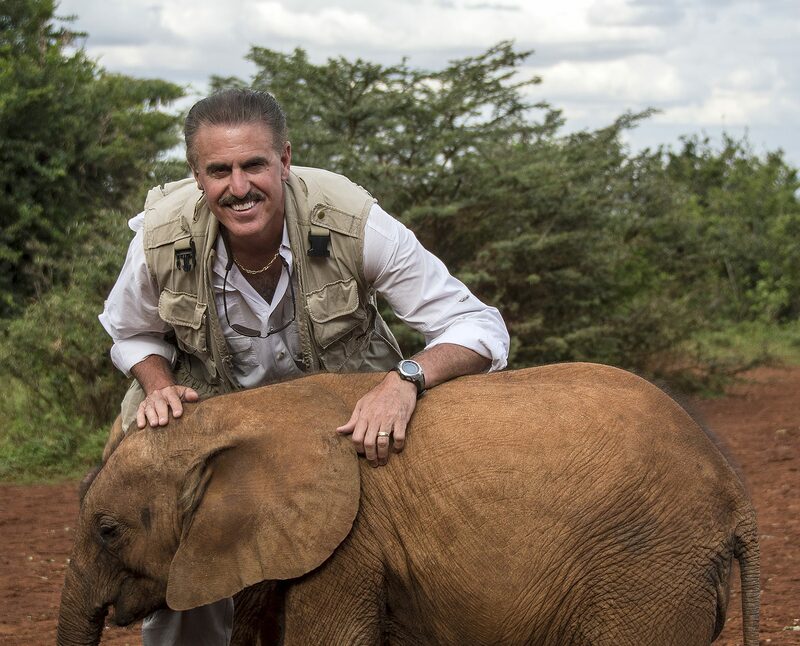 If there’s anyone who can claim that they’re living their best life, it’s Ron Magill, whose job as Zoo Miami’s goodwill ambassador and communications director has taken him around the world. This year marks Magill’s 40th year at the zoo, the longevity of his career a sign that he never gets bored because, as he puts it “no day is exactly the same.” He’s shown off animals on national TV, made nature documentaries, entertained audiences with appearances on the variety show “Sabado Gigante,” become a wildlife photographer—and even helped Disney animators capture animal movement during the production of “The Lion King.” Before he started at the zoo, he was a curator at the Miami Serpentarium (the popular attraction on South Dixie Highway that closed in 1984) and an animal handler on the set of “Miami Vice,” a job he held concurrently with his zoo job in the early ’80s. Magill’s current projects reflect how his love for animals started—watching “Mutual of Omaha’s Wild Kingdom” every Sunday night and visiting the Bronx Zoo with his family while growing up in New York City. Today, he has his own nature show, “Mundo Salvaje con Ron Magill,” which premiered last year on Hispanic network HITN. 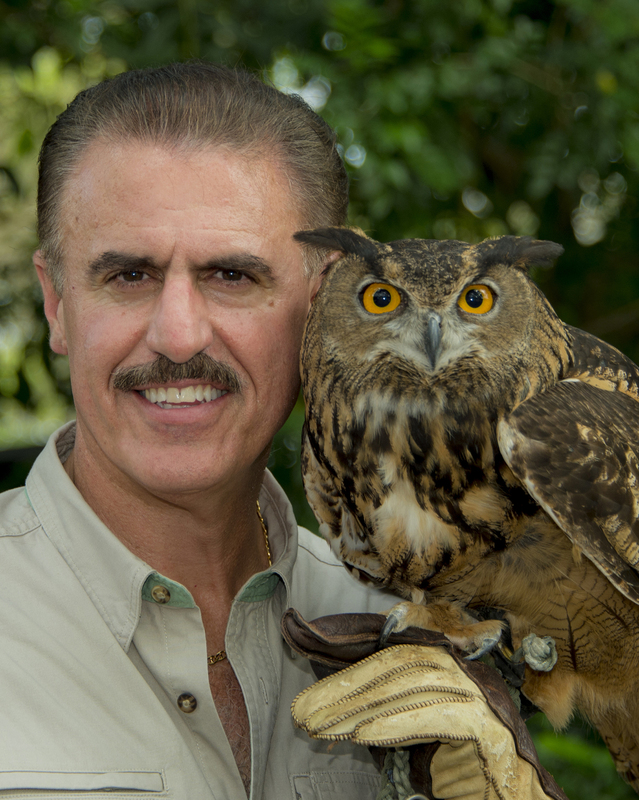 And he furthers his belief that today’s zoos must be “vectors of conservation” through the zoo’s Ron Magill Conservation Endowment, which supports conservation projects around the world. It provides for such things as an SUV for cheetah research in Kenya and a new motor for a boat for Audubon Florida to research the Everglades. We asked the Miami Palmetto Senior High graduate, 59, more about his career and his favorite animal. 1. What do you remember about your trips to the Bronx Zoo? 2. Have you ever felt a personal connection to an animal? “There are certainly animals that I have connected with in the sense that I feel that they like me. And I know that only because I see how they dislike others. But I need to be always very careful, because that’s where you get sucked into a trap and that’s when you get hurt. … Having said that, there are animals that I do have a connection with. 3. What are some South Florida wildlife issues people should pay attention to? “The Everglades is such an incredible treasure that so many of us take for granted because it’s in our backyard. I tell people all the time, ‘People travel from around the world to come see this treasure.’ … It’s the source of so many things that are a reflection of the quality of life of South Florida. We’ve got a lot of challenges facing us, whether it be climate change that’s leading to sea-level rise, or saltwater intrusion that can affect fresh water availability. 4. 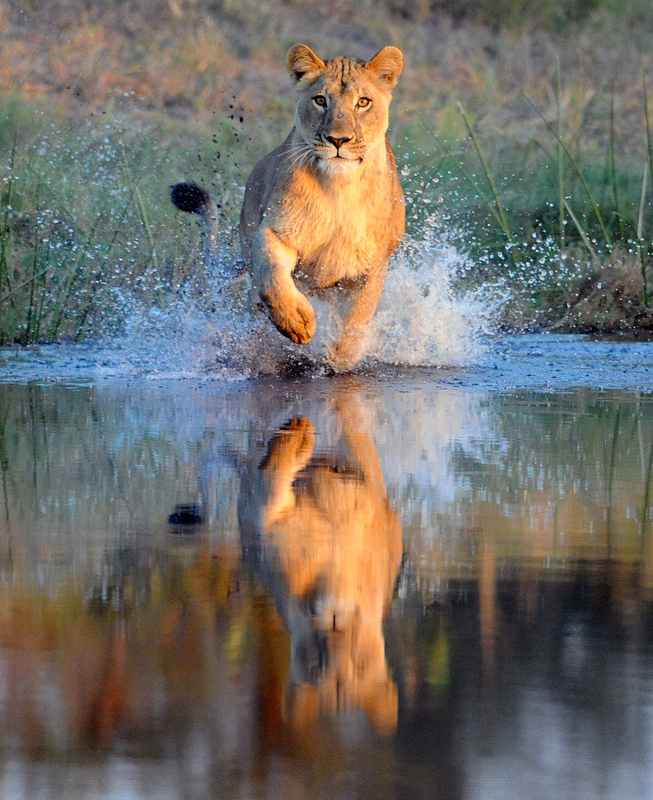 What sets your show apart from other wildlife shows? 5. What’s your favorite animal?